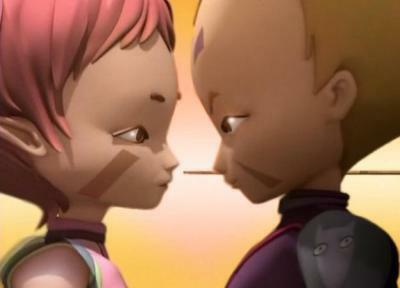 ODD+AELITA=LOVE. THEY Ciuman AFTER THAT (IN MY MIND!). Wallpaper and background images in the Code Lyoko club tagged: odd+aelita. Odd and Aelita are great together.